This page is all about baby cakes. 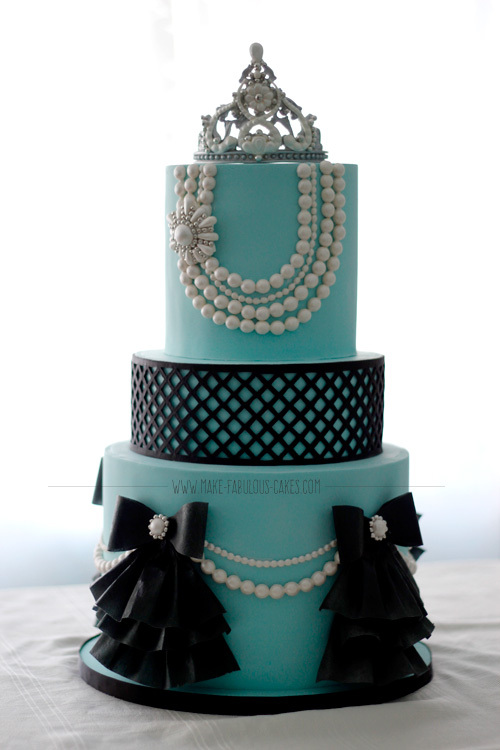 Personally, it is one of my favorite cakes to make because I like cute and sweet and dainty stuff and you can't go wrong with doing that on a baby cake. There are plenty of occasions that we make cakes for babies even before they are born. A new trend that is popular nowadays are gender reveal parties. It's another way to celebrate the coming of the new baby and the gender is often times revealed with cake. The parents would ask the baker to color the cake inside blue or pink (for boy or girl respectively) and decorate the outside in both colors or maybe with just neutral colors. And they reveal the gender to everyone by cutting into the cake. Sometimes the parents does not even know themselves and that adds more to the excitement! Of course, there is also the more traditional baby shower cakes before the baby is born. There are a lot of themes that we can get inspired from. We can use the invitations as the inspiration for the cake. A belly cake is also a popular choice for baby showers. After the baby is born, there might also be a baptism or christening cake. 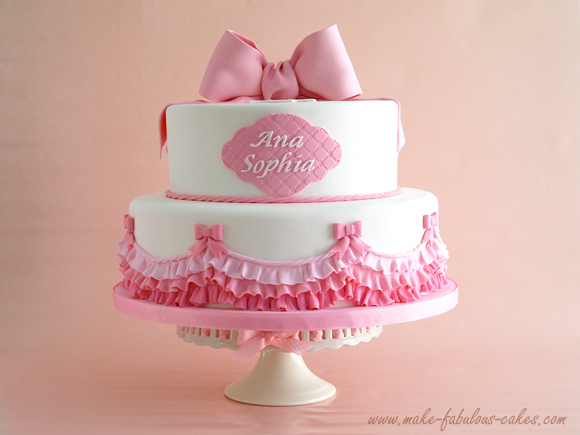 For this type of cake, a cross or rosary may be added along with the usual baby decorations as a religious signification. And lastly, the biggest celebration for the baby will be the 1st birthday. Almost always we celebrate with a cake. In recent years we start seeing a smash cake along with the regular cakes. 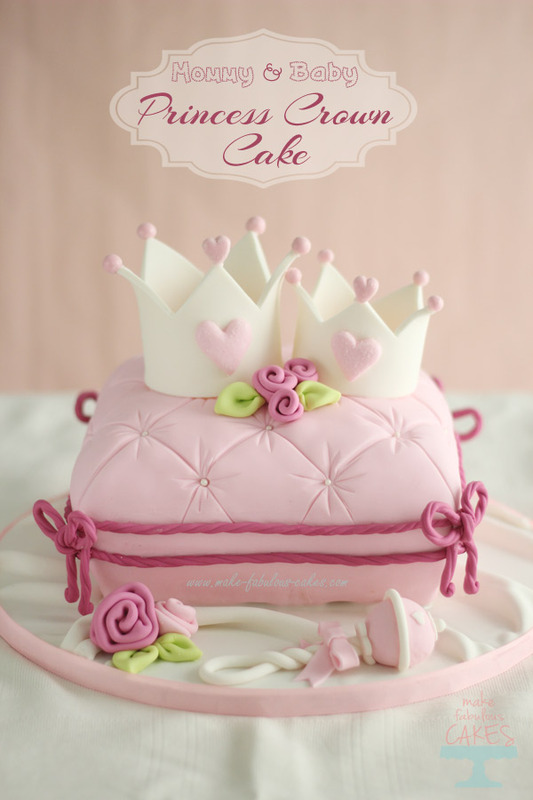 A smash cake is smaller cake or cupcake given to the baby for him or her to devour. It really is a very special picture perfect moment. Popular themes for baby cakes are baby booties, buttons, teddy bears or other teddy animals, ducklings, bubbles, crying babies, rattles, baby blocks and more. The inspiration is endless!